insignia. 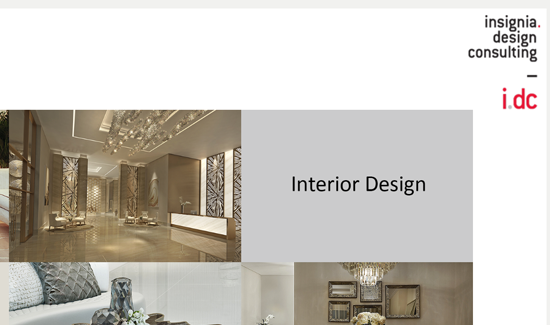 design consulting offers tailor made design solutions, consultancy services and furniture supply to our clients. This may include turnkey solutions or design consultancy for projects of various priorities. The client relationship is maintained continuously by one of the directors and the team throughout the project. The team consists of creative interior designers, architects, draftsmen and procurement specialists, on every project. 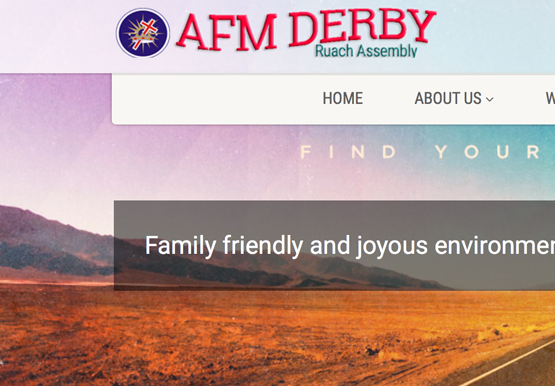 AFM UK Derby is a community based, city focused and globally connected Bible believing Church. 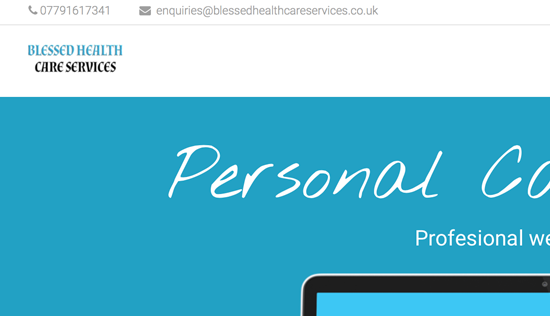 Blessed Healthcare Services Ltd is registered with the Care Quality Commission (CQC) as a Care Provider. Their team of highly experienced, qualified, professionals are trained with the skills that are necessary to deliver outstanding support to their clientele, contractors and staff. 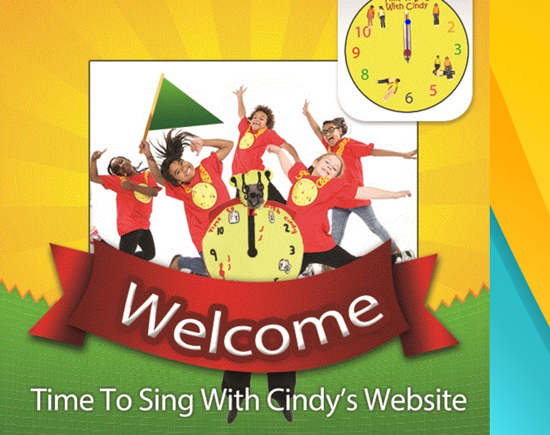 Time to Sing With Cindy is a collection of CDs, DVD and other material designed to be used by schools, community groups, even parents at home, who wish to make singing fun for children of all ages. 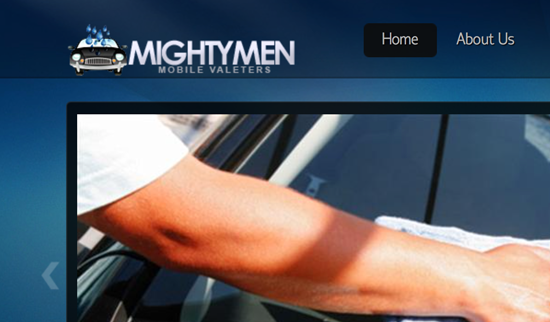 The valeting company has been valeting for the past years, with 5 years experience prior to that. 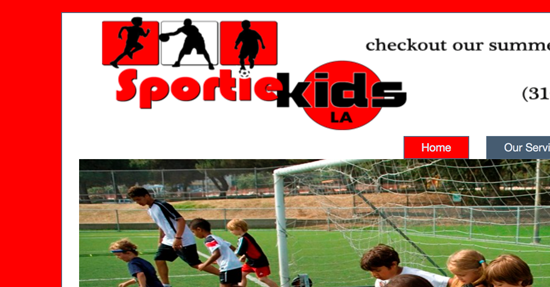 They have worked with various types of companies. Some of the big car companies they have had the pleasure of working include Benfield Fords, BMW Harrogate, Reg Vadis etc. This a non denominational Christian Charity, not for profitorganisation wiith no political affiliation operating under theauspicious of small charities governance to the benefits ofthose identified regardless of religion, race or gender. 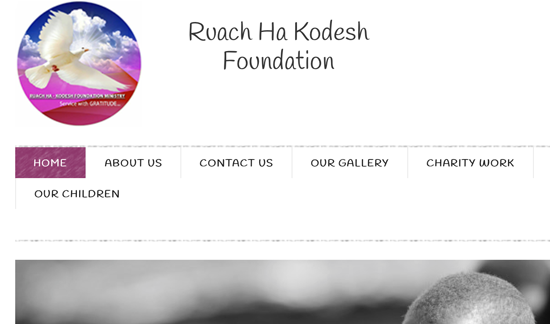 The Charity will be operating in the UK and Zimbabwe. 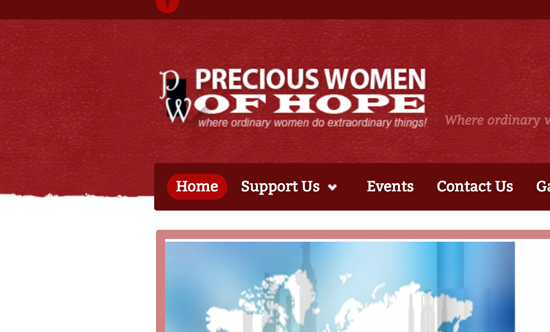 Precious Women of Hope is a charity which was initiated out of passion to reach out to women who are affected by HIV and AIDS. 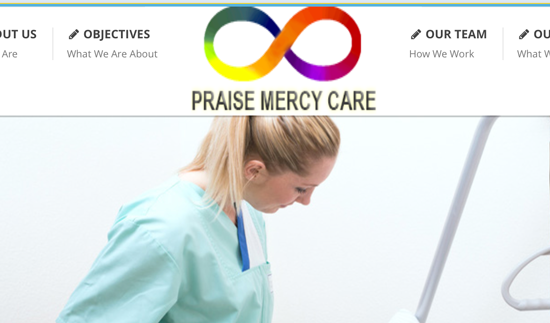 Smiley face Praise Mercy Health and Home Care is a provider of bespoke personalised domiciliary and nursing care services in Leicester , Leicestershire and Rutland region. We specialise in working with clients and their families who prefer social care in their own homes. 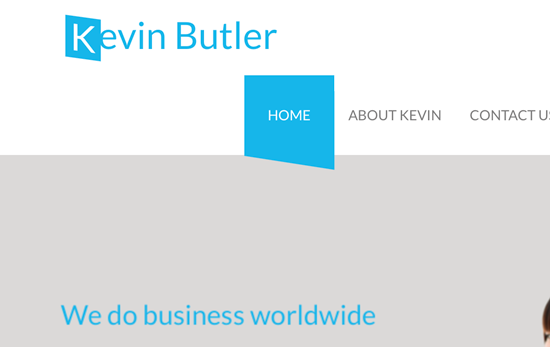 Kevin Butler speaks to schools, businesses, charities, community groups and other organisations. 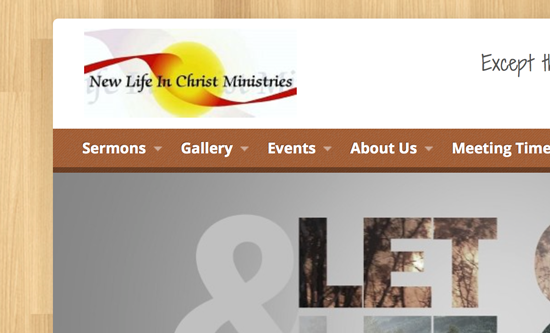 New Life in Christ Ministries is a non denominational, Word based, Christian church in the heart of Harrogate, North Yorkshire. 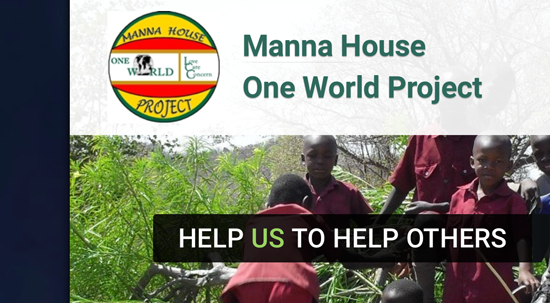 The Manna House One World project is the MANNA of this age, also from God. Some people depend on it and some will live by it.